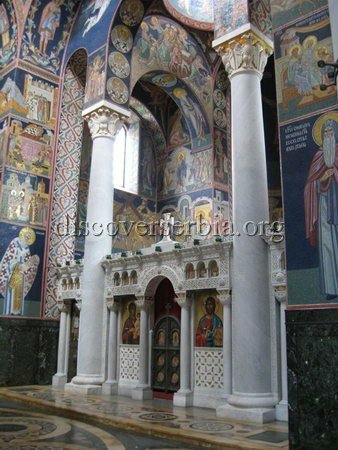 The town of Topola is located on the slopes of the hill of Oplenac, where the kings built their foundations such as St. George Church is. 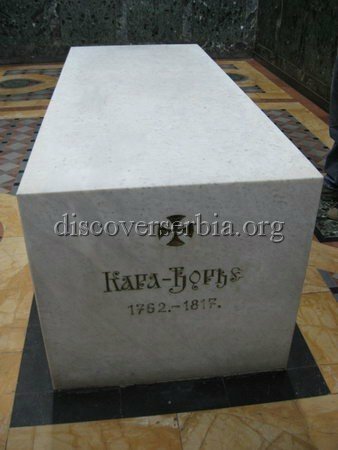 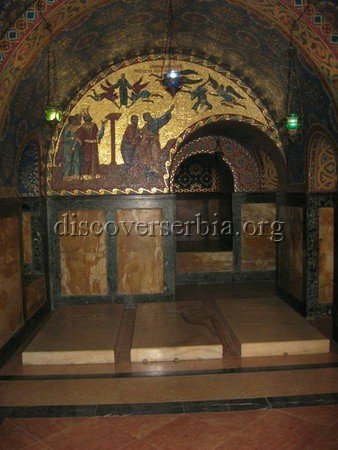 There is a family mausoleum of the Karadjordjevic Dinasty in the Church. 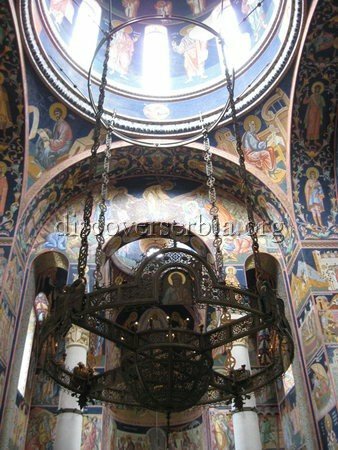 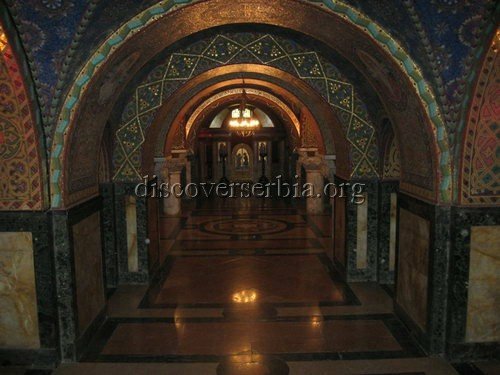 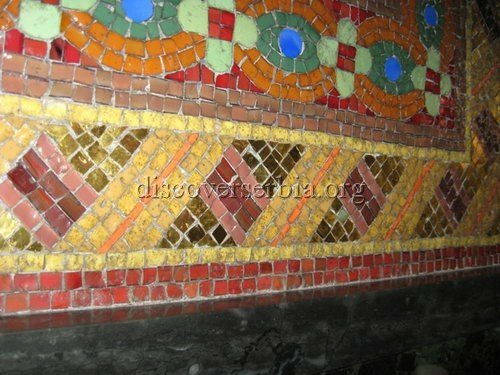 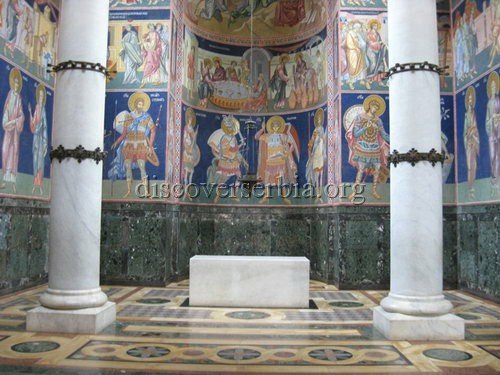 The interior of the Church is decorated with a mosaic faithfully depicting the most beautiful medieval Serbian frescoes in total surface of 3.5000 square metres containing 40 milions of different colors of tiny glass squares of 15.000 various shades.